I blogged about this in the past but because it’s so important, I’ll do it again. I tossed on a pair of jeans over these tights the other day because I had an appointment w/ Dr. Dix (chiro). Off came the pants for some ART. Feeling GREAT! “In the first 30 minutes, you should aim for at least 5-10 grams, in combination with carbohydrates. The best protein to use is high biological value protein with fast absorption, such as high quality whey protein. We have taken this aspect of our drink very seriously, and have sourced the best prepared and highest quality source of whey protein in the world…..Non GMO, Grass Fed New Zealand Cows. 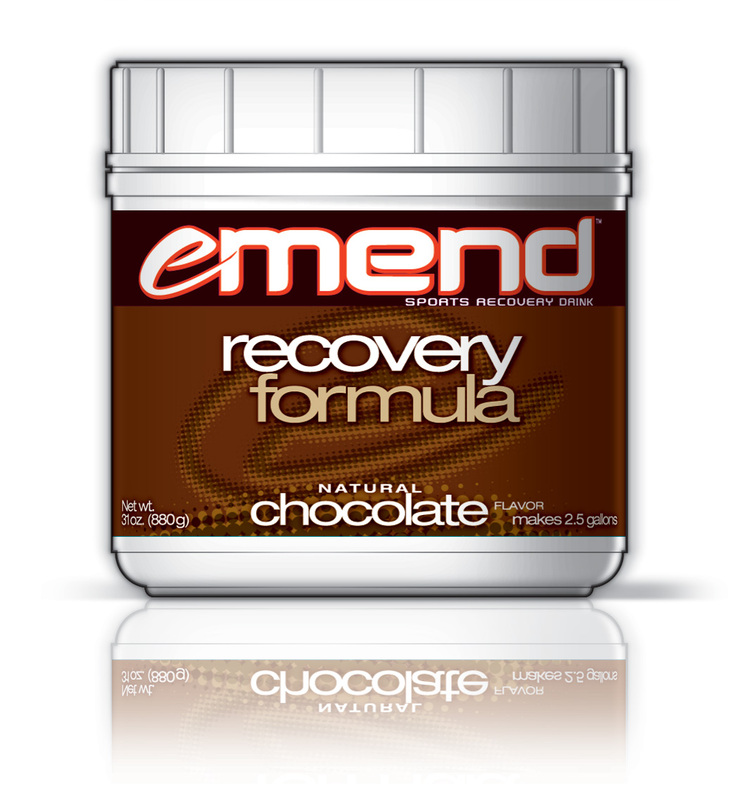 Each litre of EMEND™ supplies 15 grams of ultra filtered whey protein per litre in a ratio with carbohydrates that, above all, enhances fluid and electrolyte absorption, carbohyrate and protein repletion and maximizes taste.”I have my Emend in the fridge, ready to drink as soon as I walk in the door. 3. Seth sure enjoyed opening the spring Saucony shipment! Can’t wait to get it on! It’s always fun to see the new colours. I just finished a 140 km week w/ a beautiful 40 km run this morning (thanks, James and Mitch). It was cool and sunny and my body kicked in w/ a faster second half (I was on my own at this point, on the lovely trails). I had planned to take it easy but sometimes when your body is taking you, you go! I could have run another 5+ km but told my hubby I’d be back by 9:30 am. 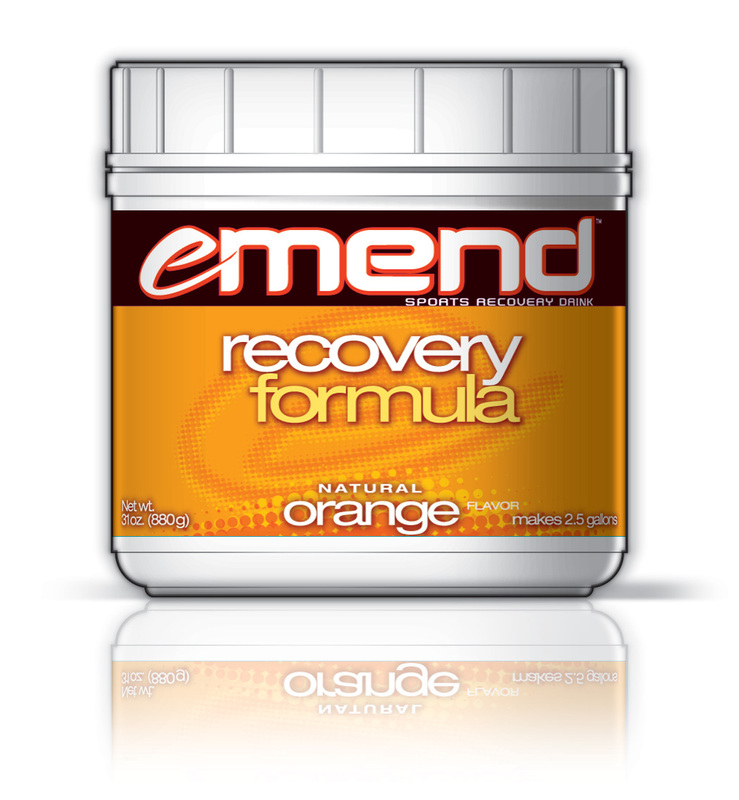 I came in the house, hugged and kissed my kids while stretching and drinking Emend. Then I had an epsom salt bath, tossed on my Saucony AMP Pro2 Recovery gear, and ate a bowl of my Stacey B. mix (plain greek yogurt, frozen blueberries, protein, wheat germ, ground flax seed, and natural peanut butter). To top it all off, I enjoyed a cup of coffee w/ my hubby before he had to head out the door to work on the new house. Now to schedule a nap before Micah’s 1pm play-off hockey game!